You may record a video one day and download a new app the next. The files you create are relatively small, but they build up over time, and before you know it, your phone storage is brimming with content, and you might not have enough space on your laptop to migrate to. 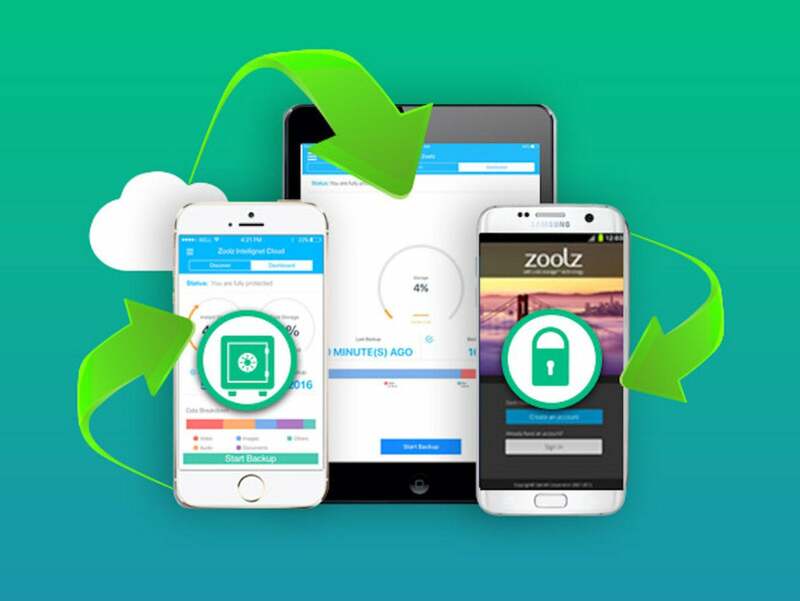 This is why cloud storage is popular these days, and with Zoolz Cloud Storage, you can buy 2TB of lifetime storage for only $44.95, or 98% off. The 2TB Zoolz Cloud Storage plan is divided in half into “Instant Vault” and “Cold Storage”. Instant Vault is exactly what it sounds like: storage that you can upload to and download from nearly instantly from your web browser. Alternatively, Cold Storage is intended for files you rarely access, and has a slower file retrieval time of between 3 and 5 hours. Cloud storage can be expensive, but you can score 1TB of Instant Vault and 1TB of Cold Storage for life from Zoolz for only $44.95.